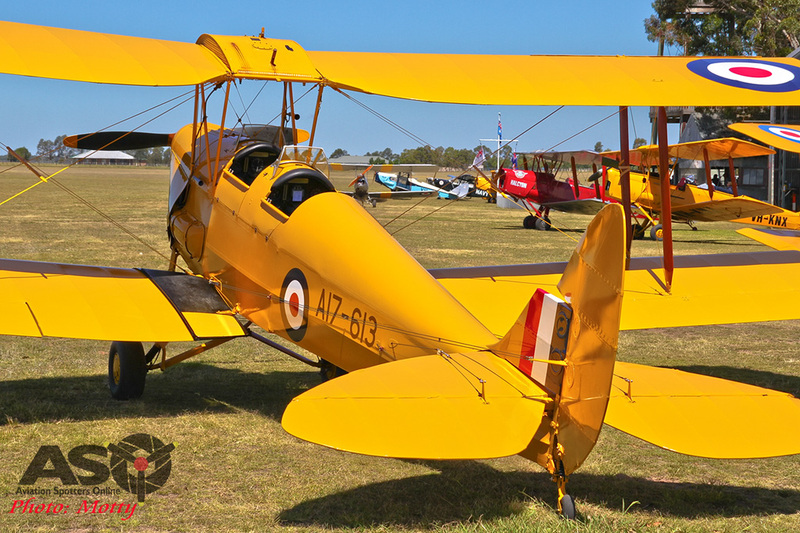 First RAAF F-35s arrive at Williamtown. 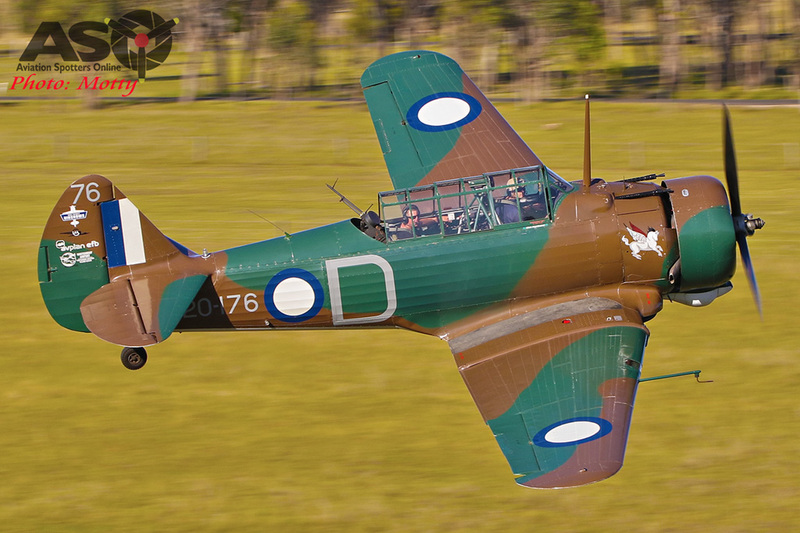 Donghai Airlines – Shenzhen to Darwin, a new destination for air travellers. 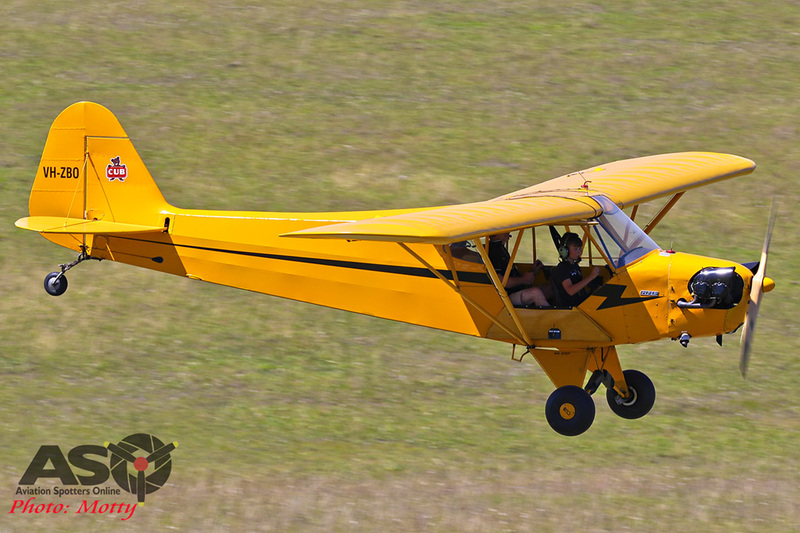 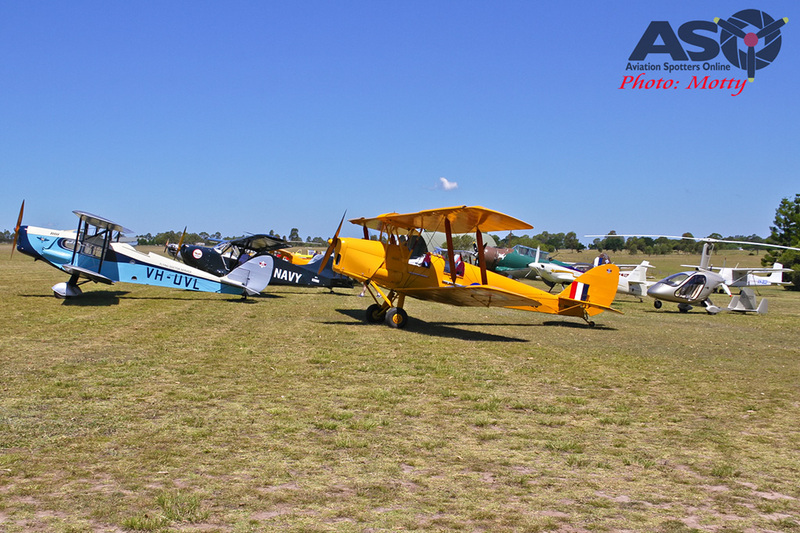 Last weekend saw some end of year celebrations at the beautiful little private airfield out at Luskintyre in the Hunter Valley, NSW. 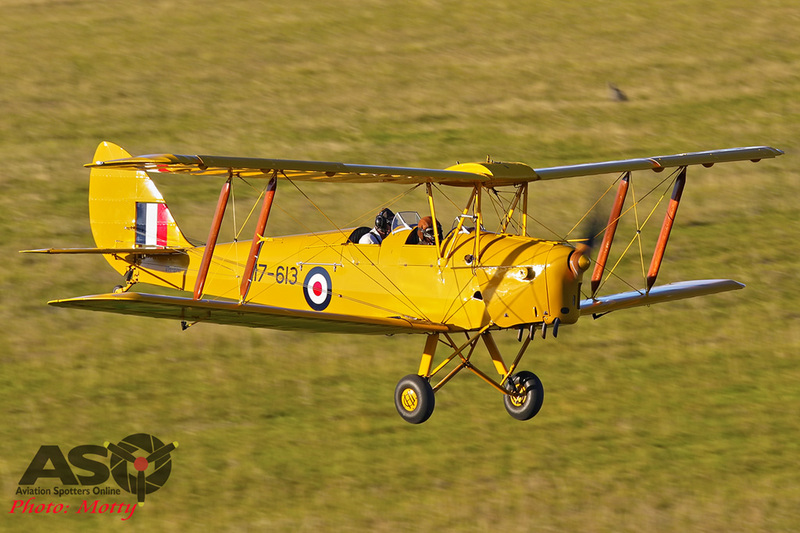 As is often the case, it was a great opportunity to see some rare and unusual types turn up for the day. 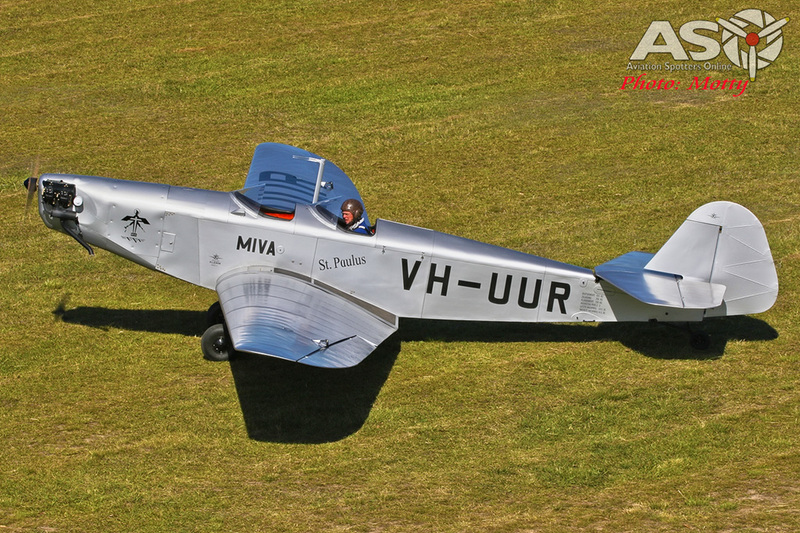 Of particular interest this year was Roy Fox’s lovely Klemm. 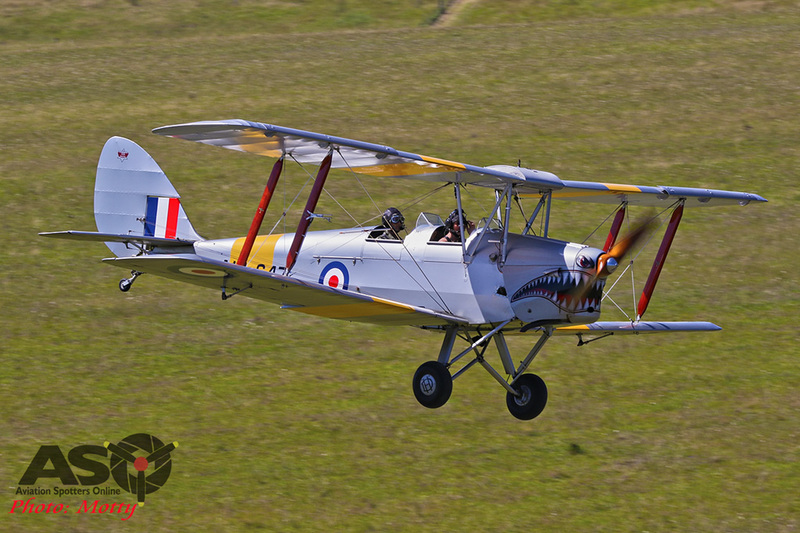 An unusual looking machine that was recently restored by the dedicated team at Luskintyre Aircraft Restorations. 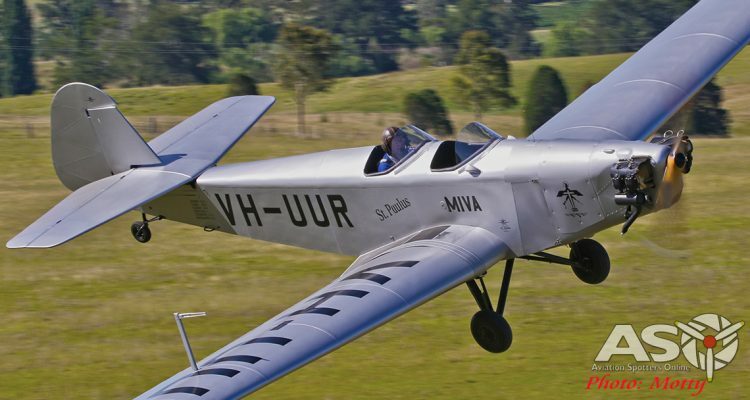 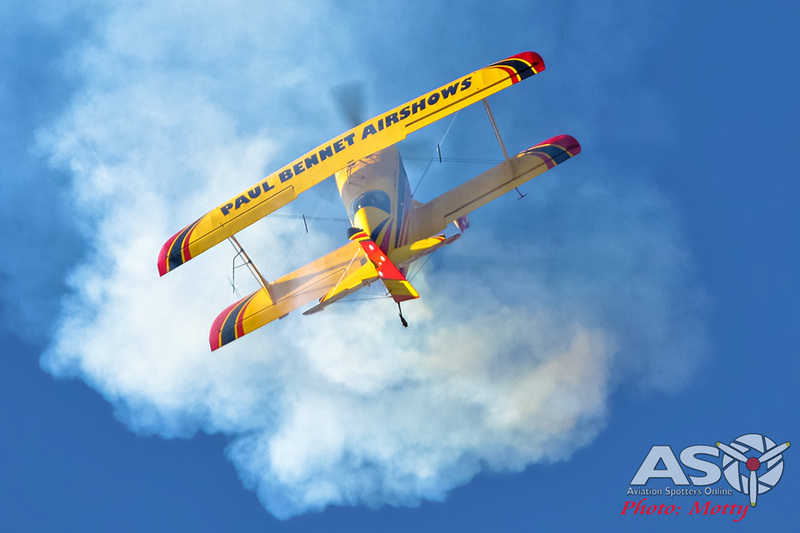 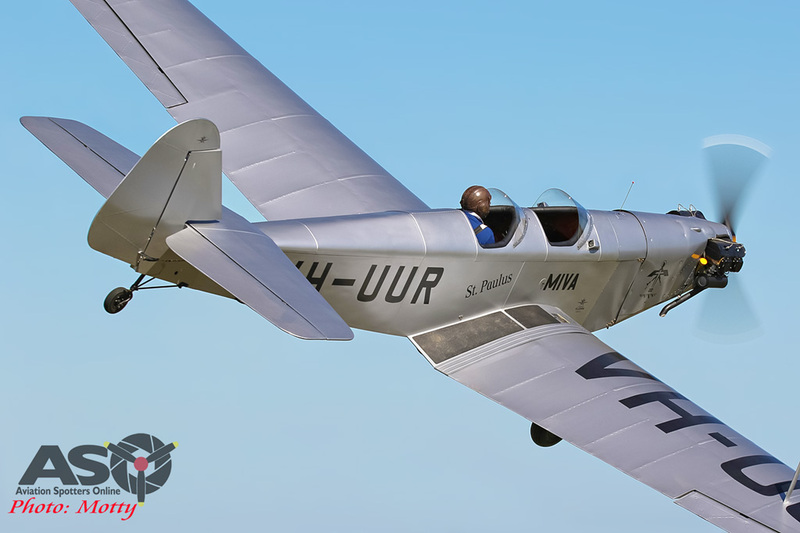 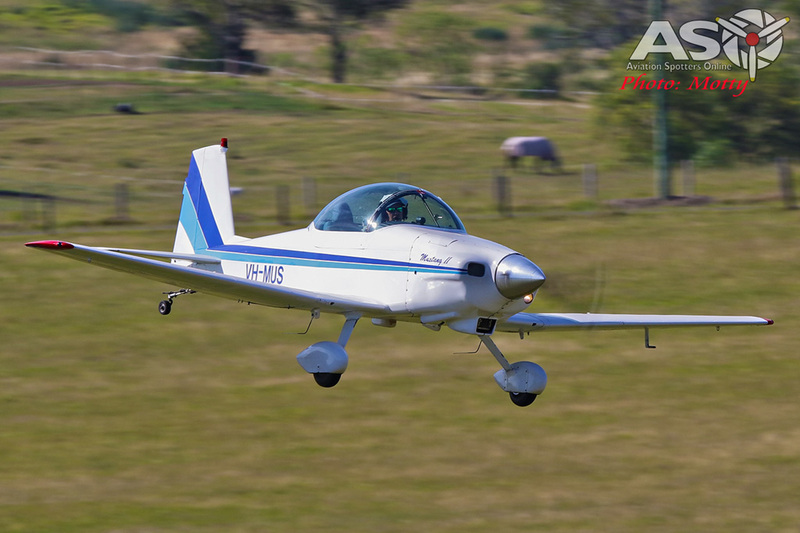 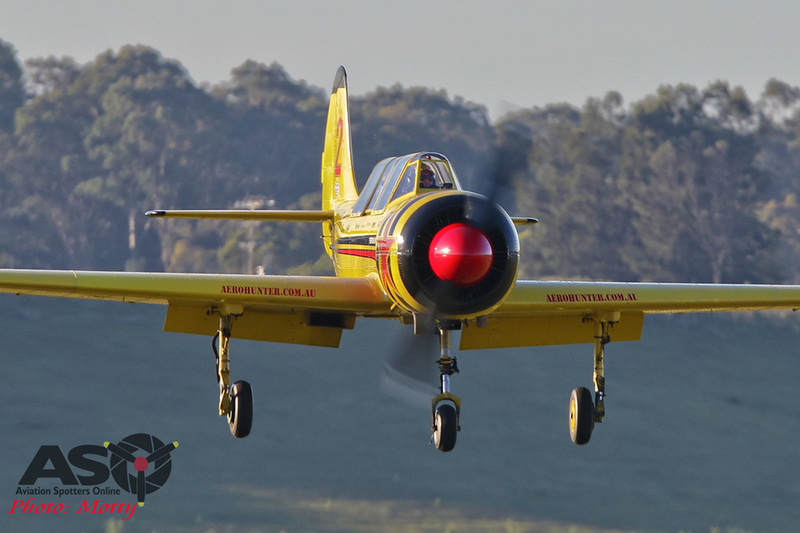 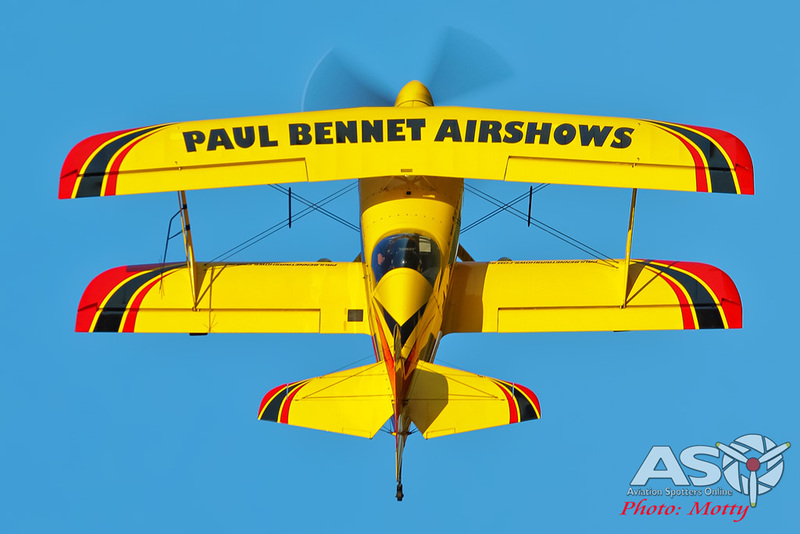 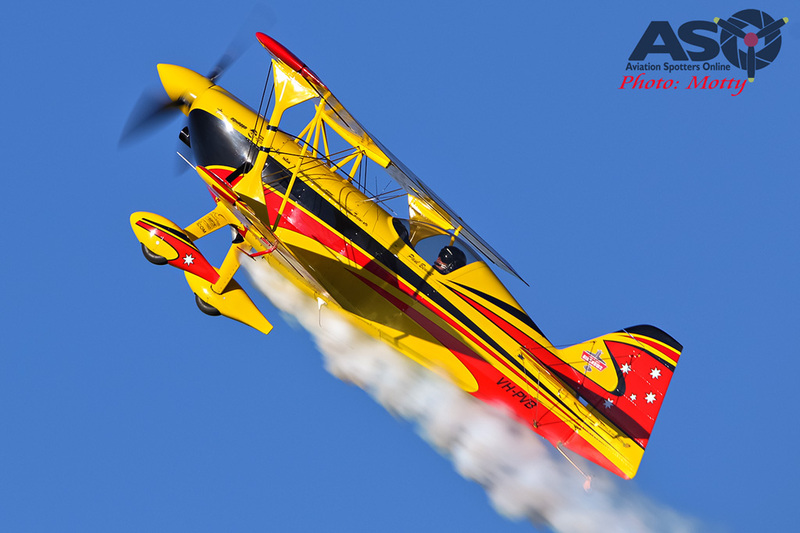 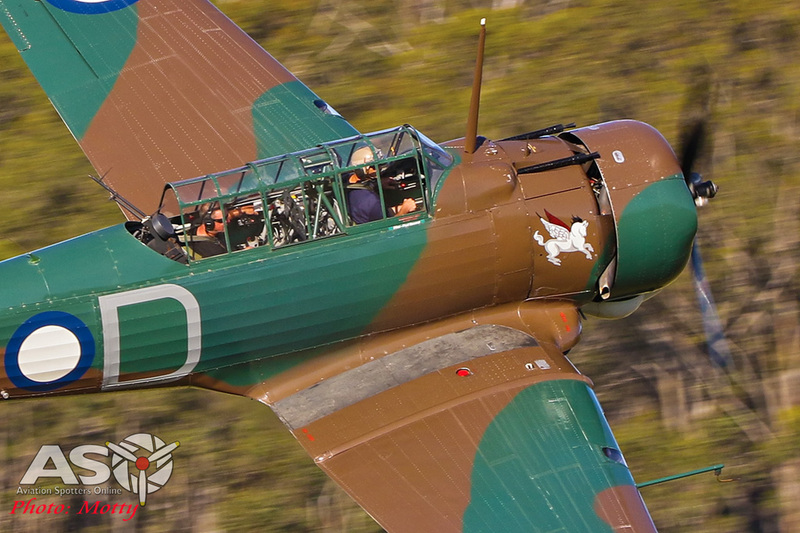 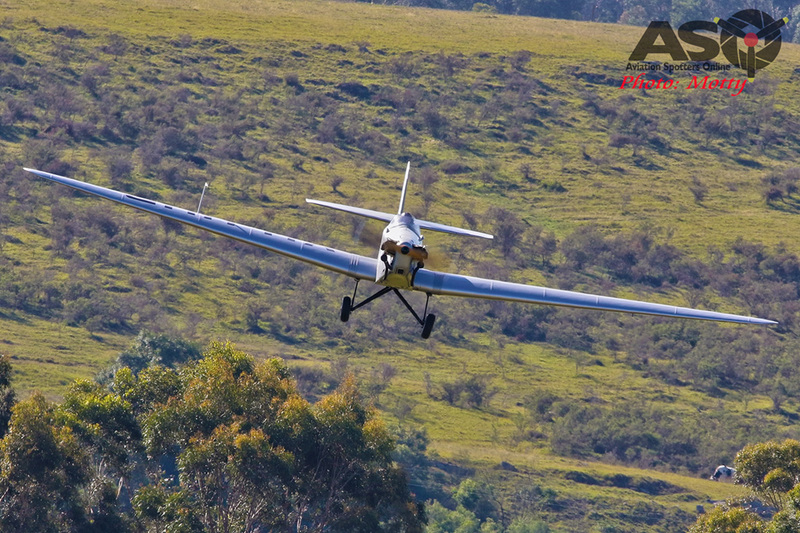 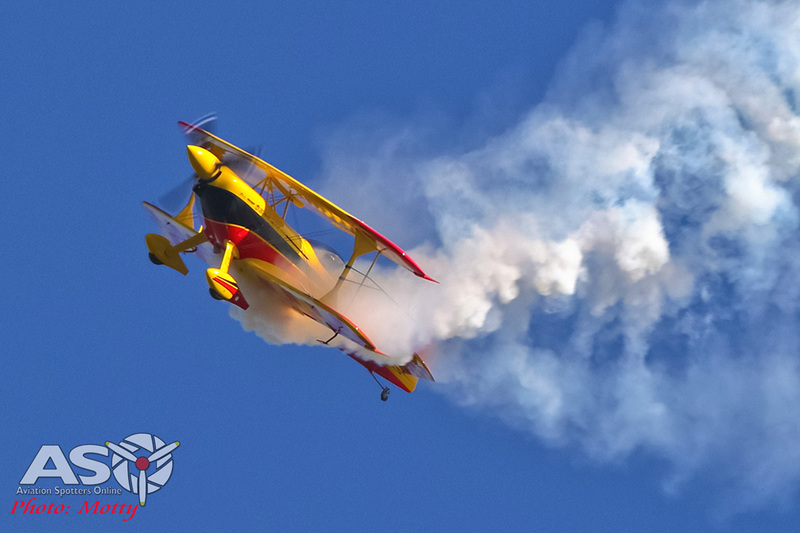 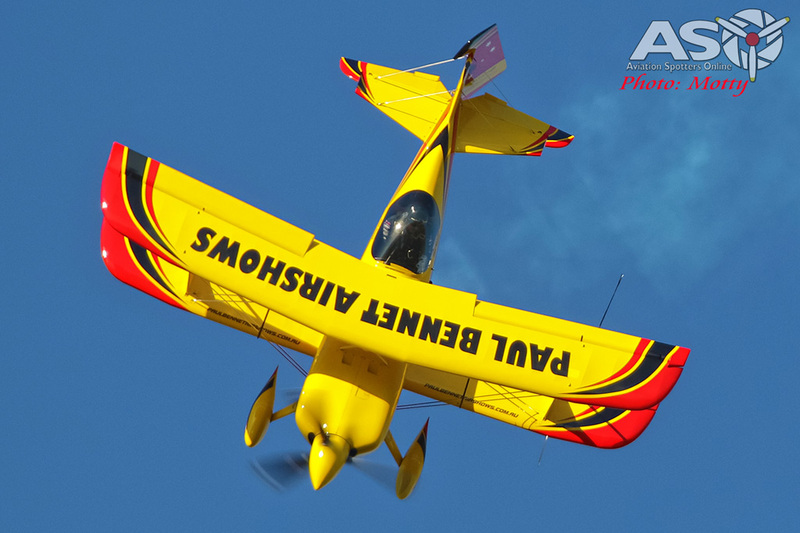 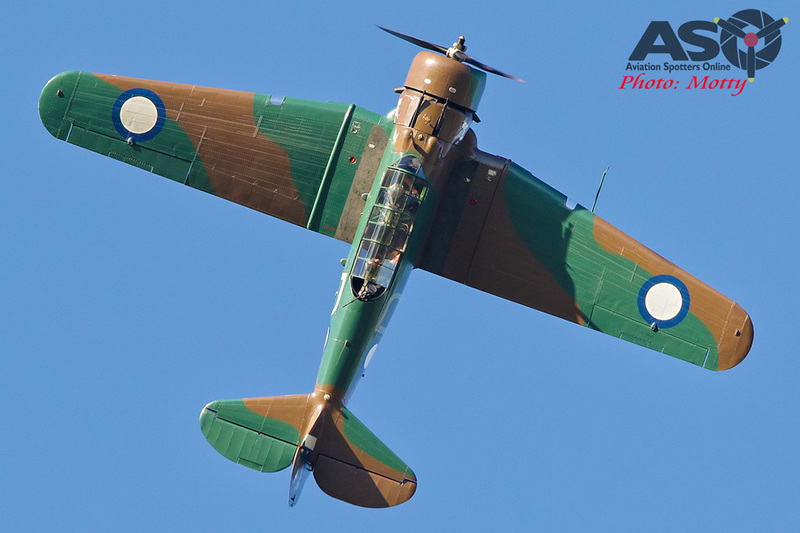 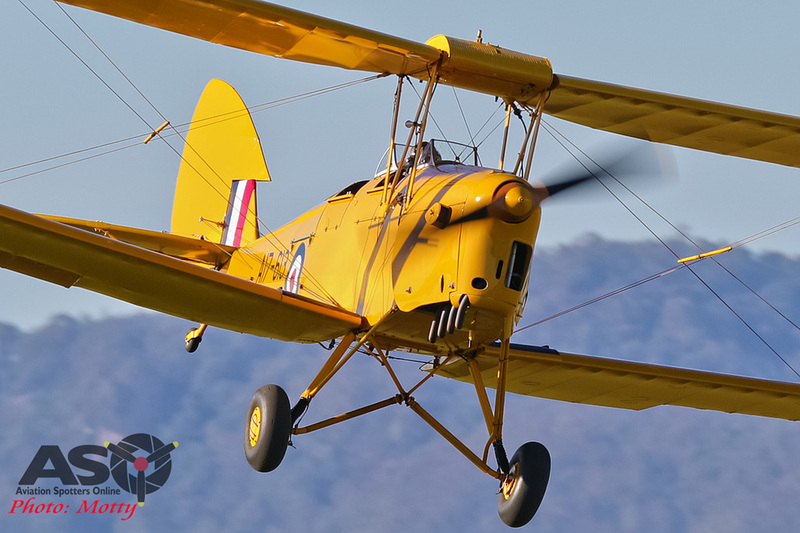 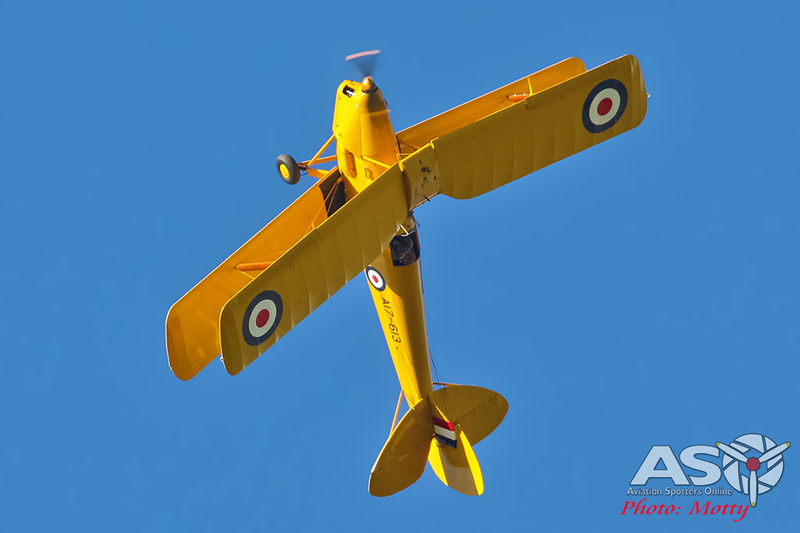 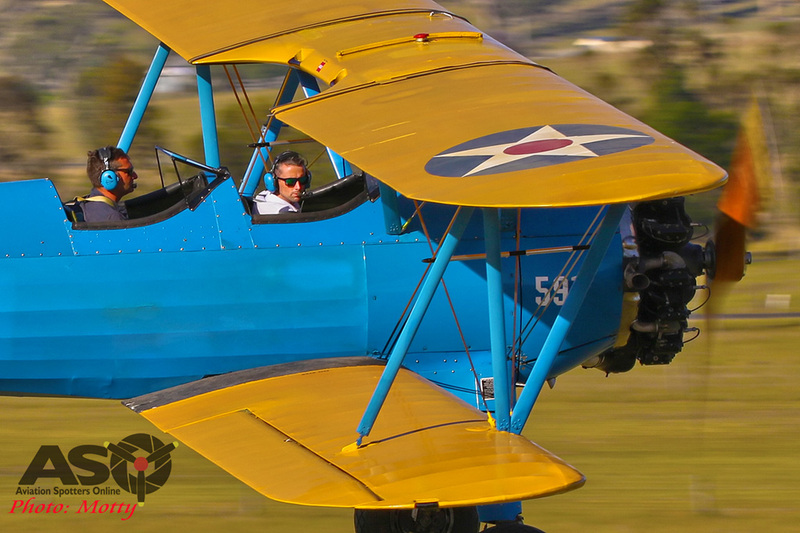 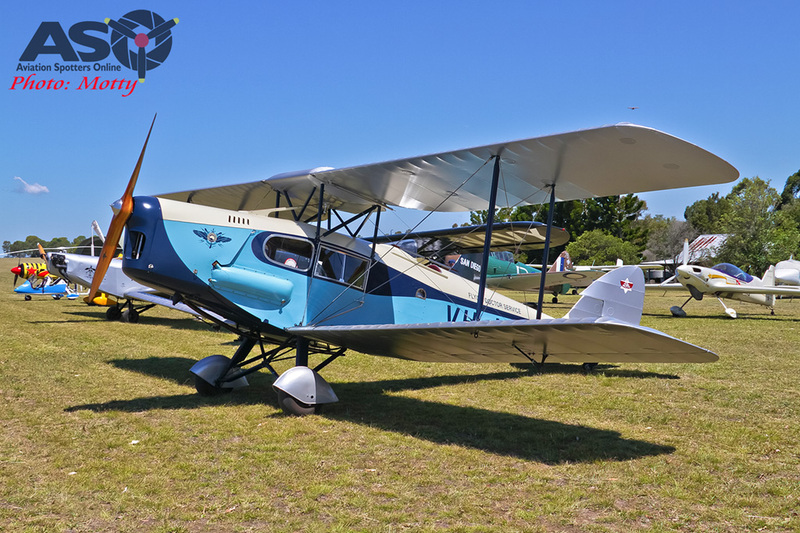 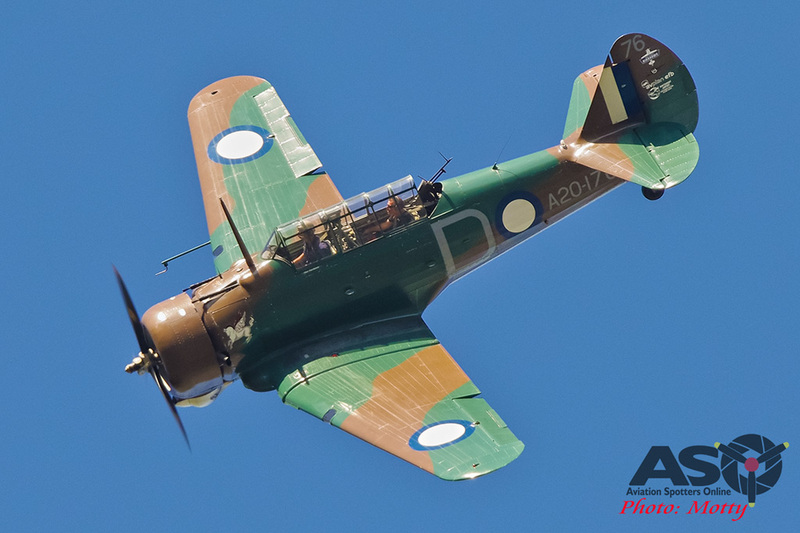 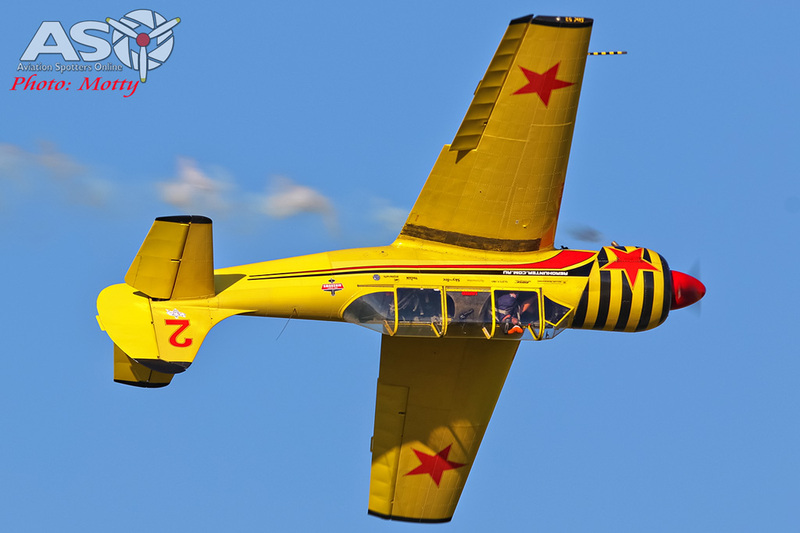 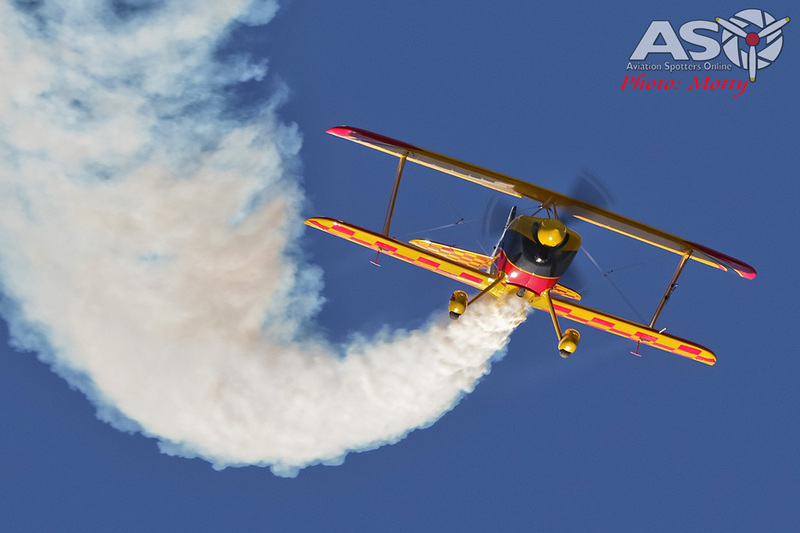 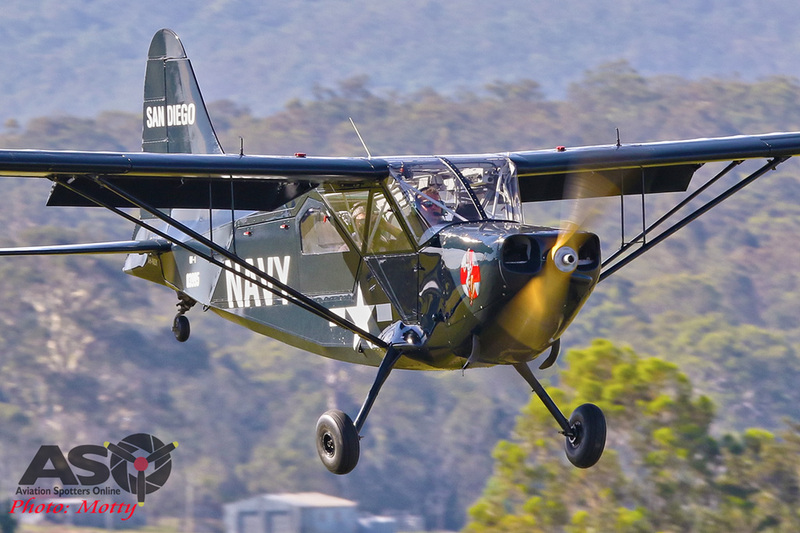 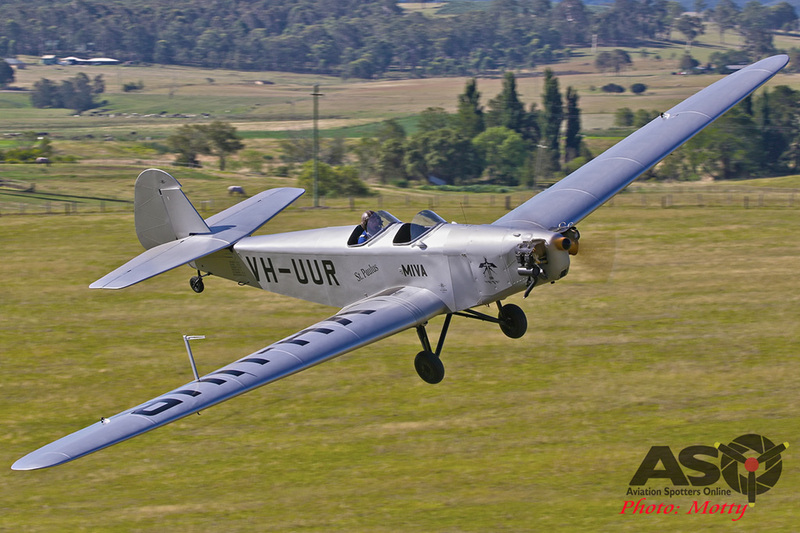 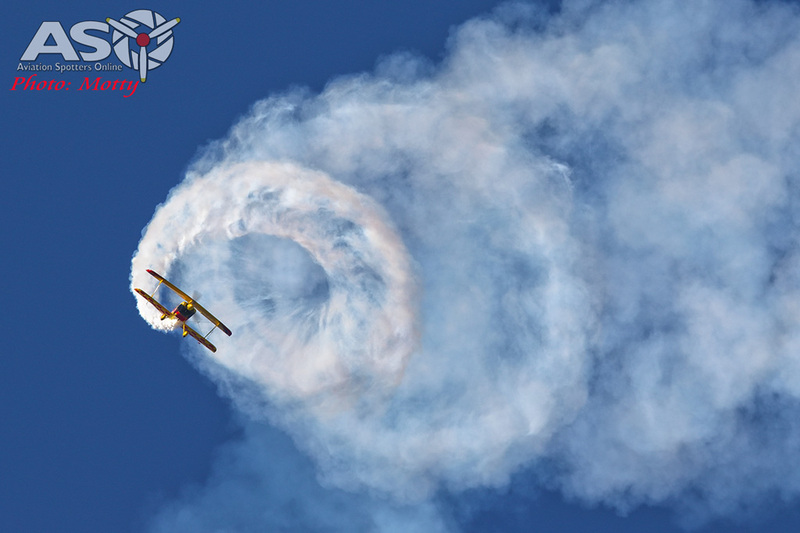 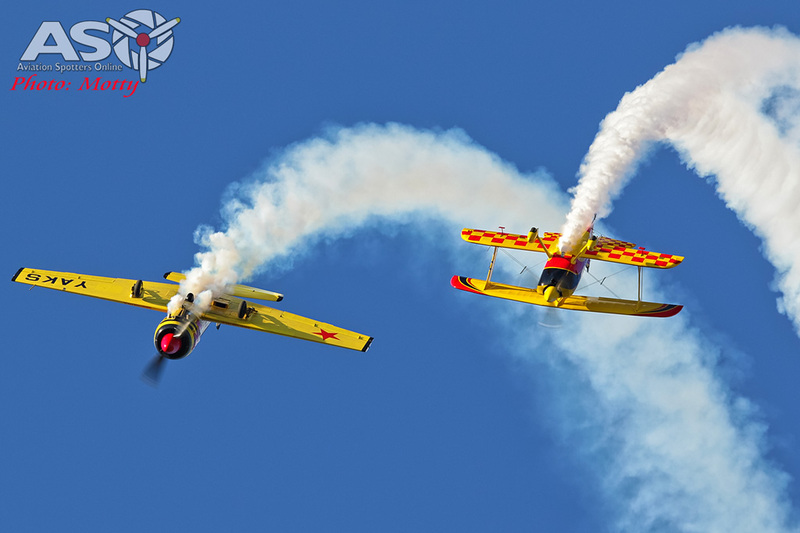 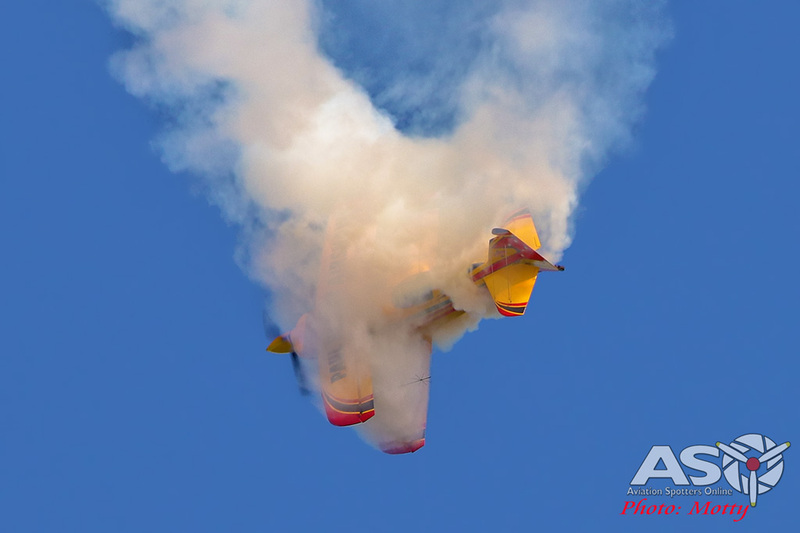 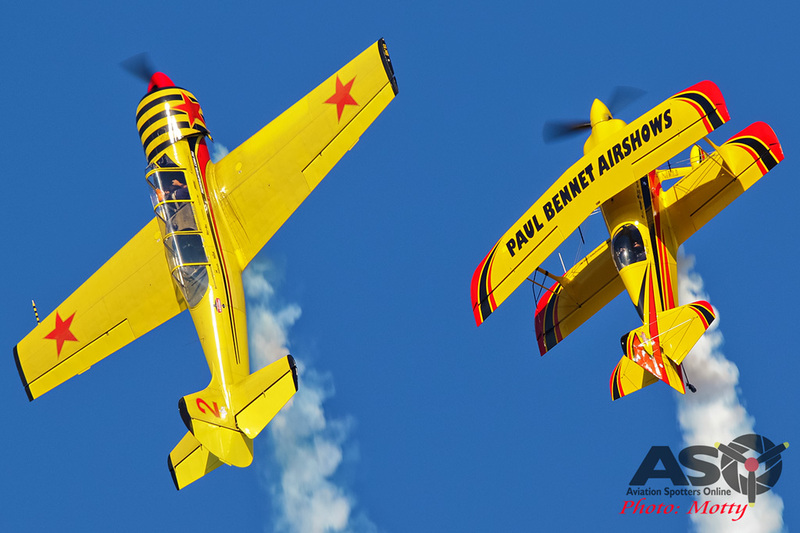 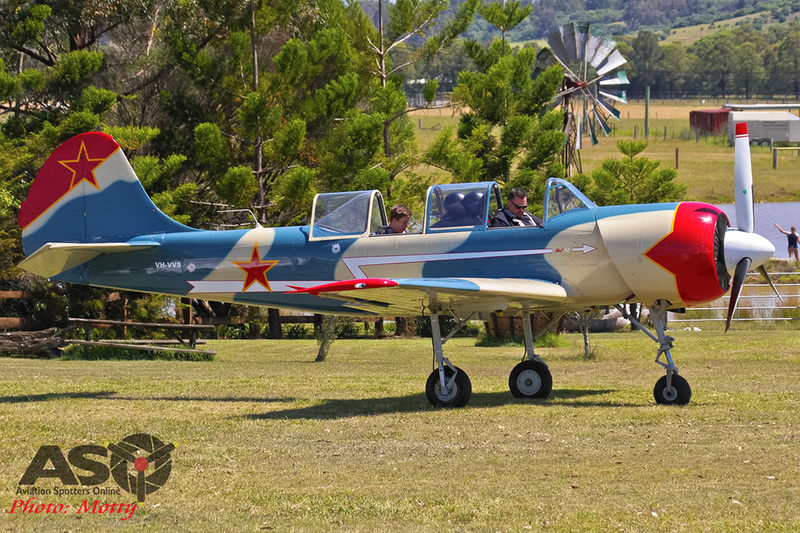 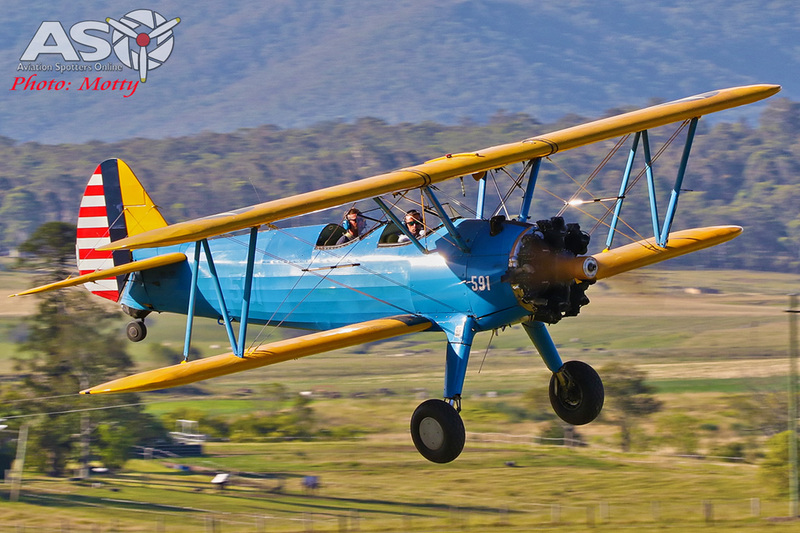 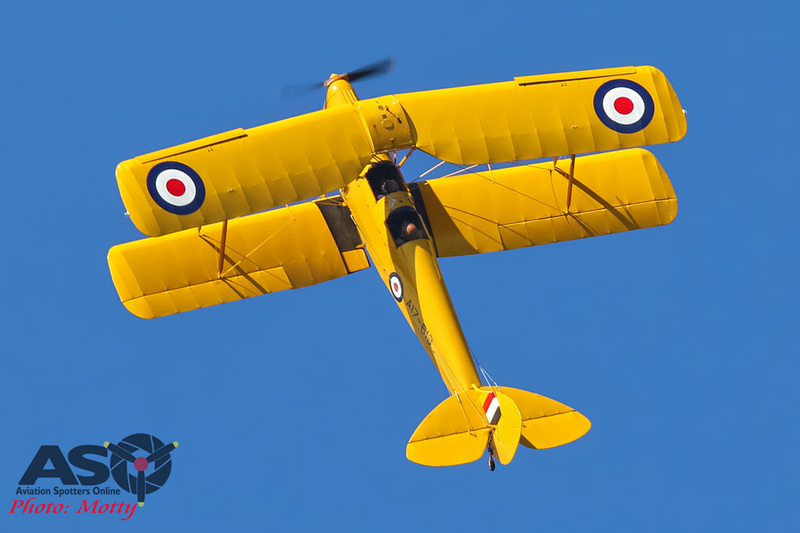 Based just down the road at Maitland, the team from Paul Bennet Airshows are always regular visitors and can be relied upon to put on some great displays. 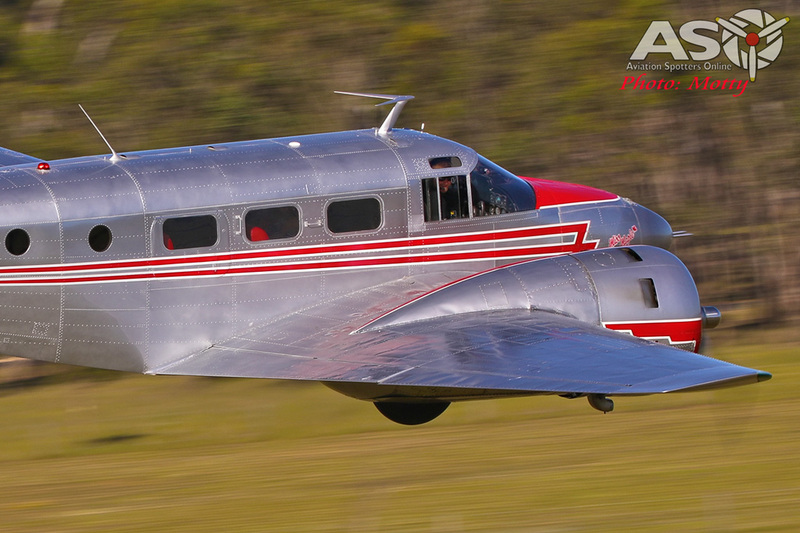 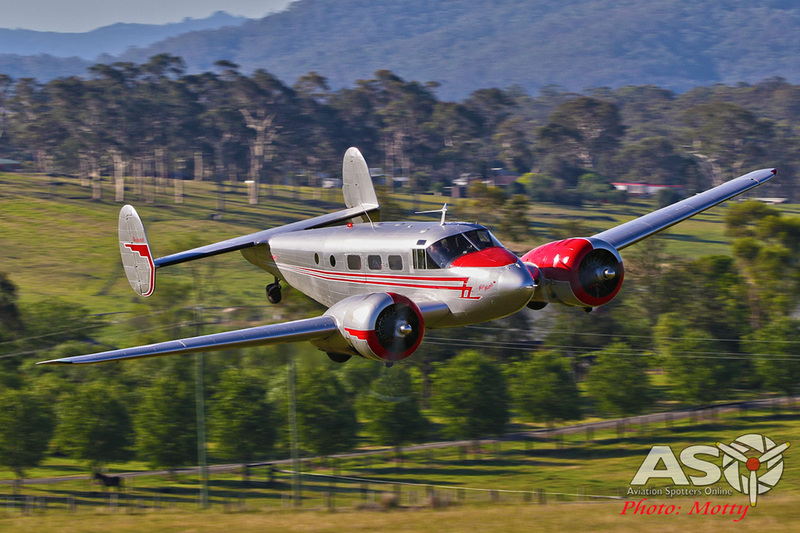 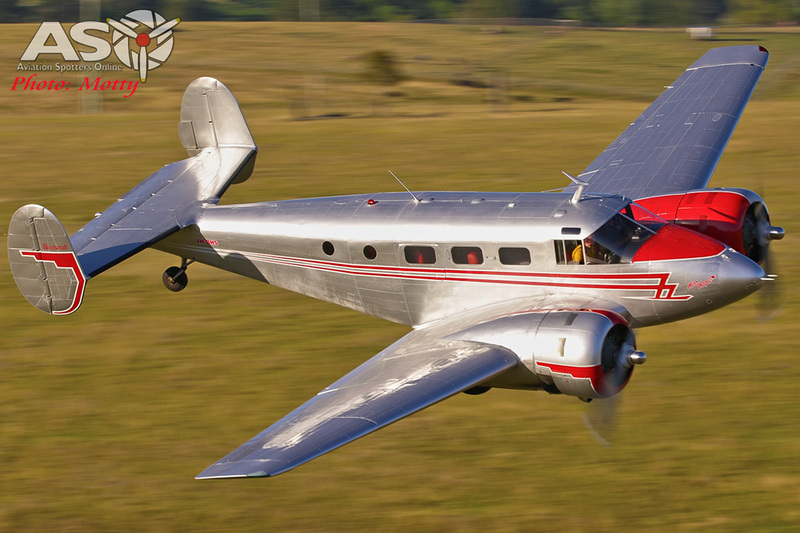 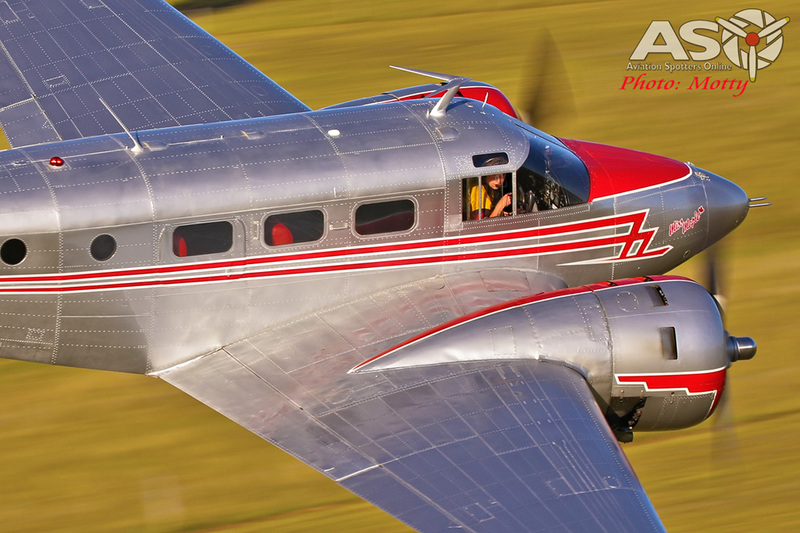 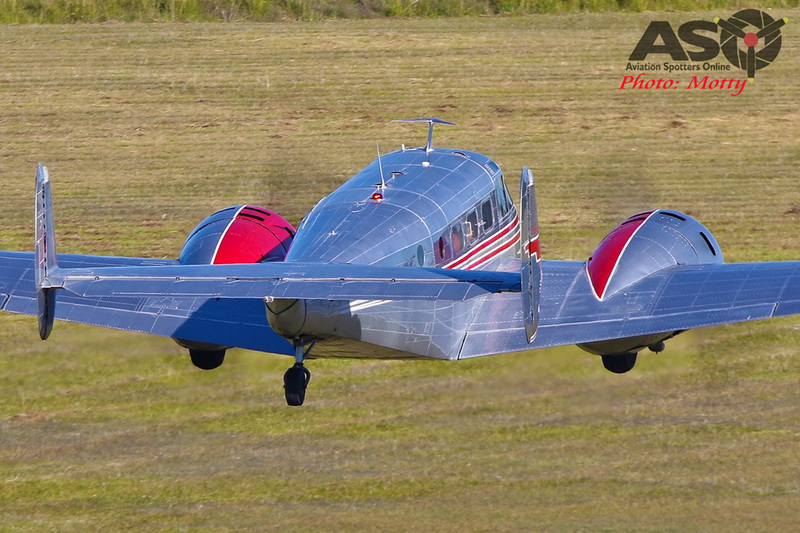 Also locally based, Beech Adventures were there too, with their beautifully restored Beech 18. 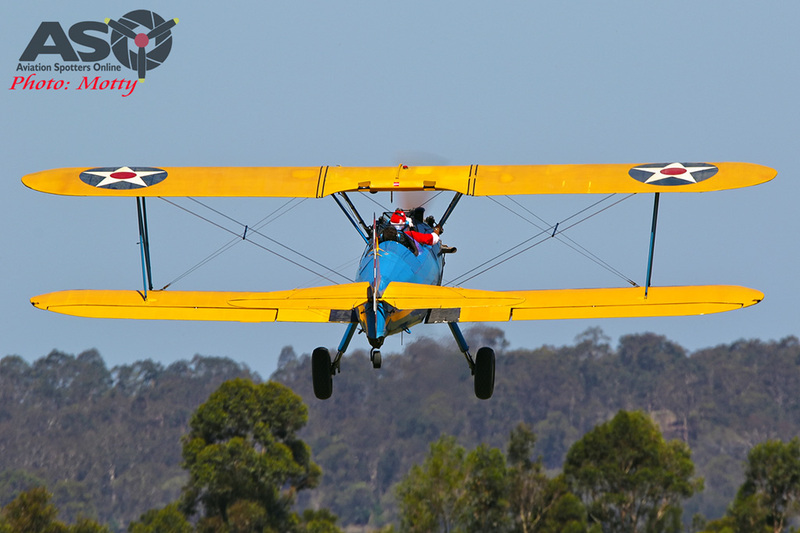 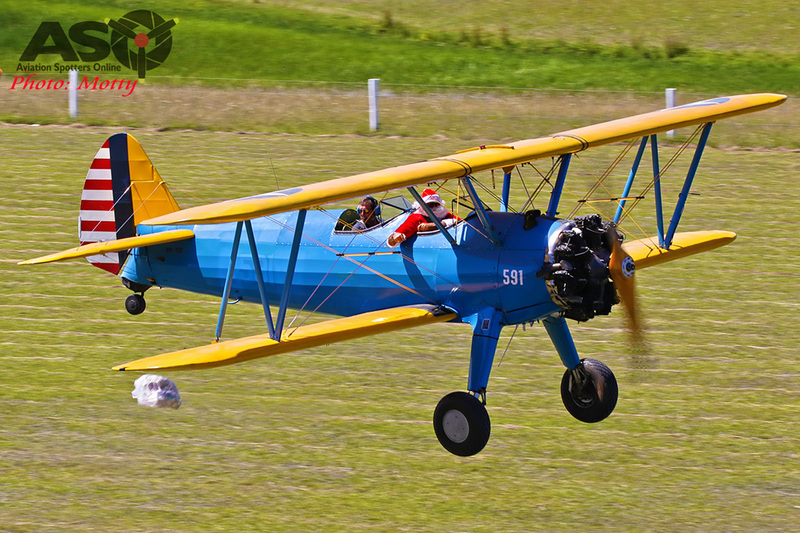 There were, of course, a few Tigermoths and other types around for the afternoon and Santa Claus even made an appearance in a Stearman with a bag of goodies for the kids. 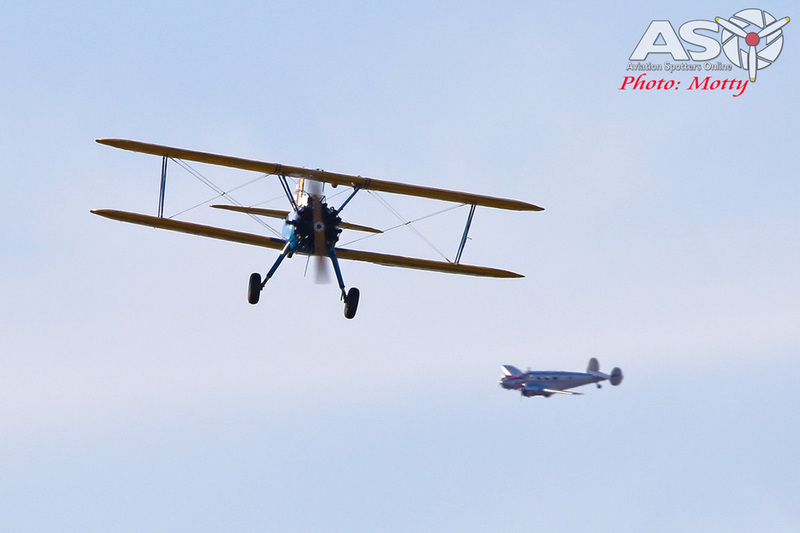 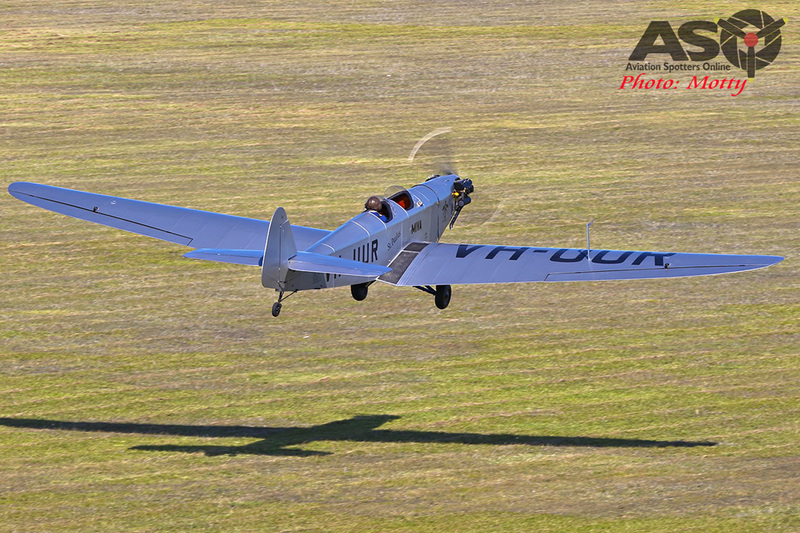 A great way to round out the year at this lovely little airfield. 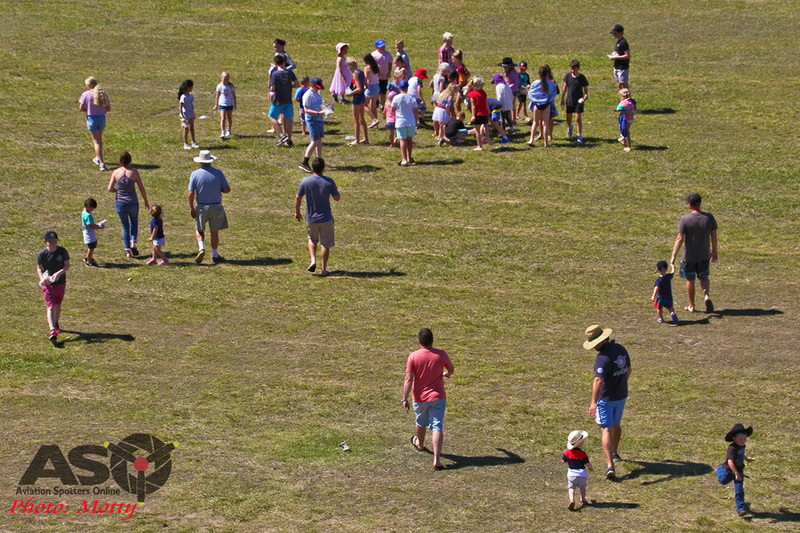 Thanks to all involved for a great afternoon. 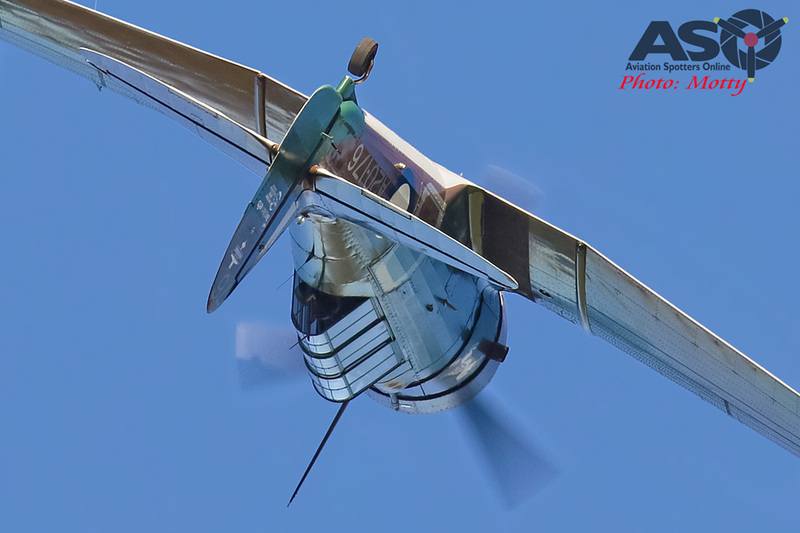 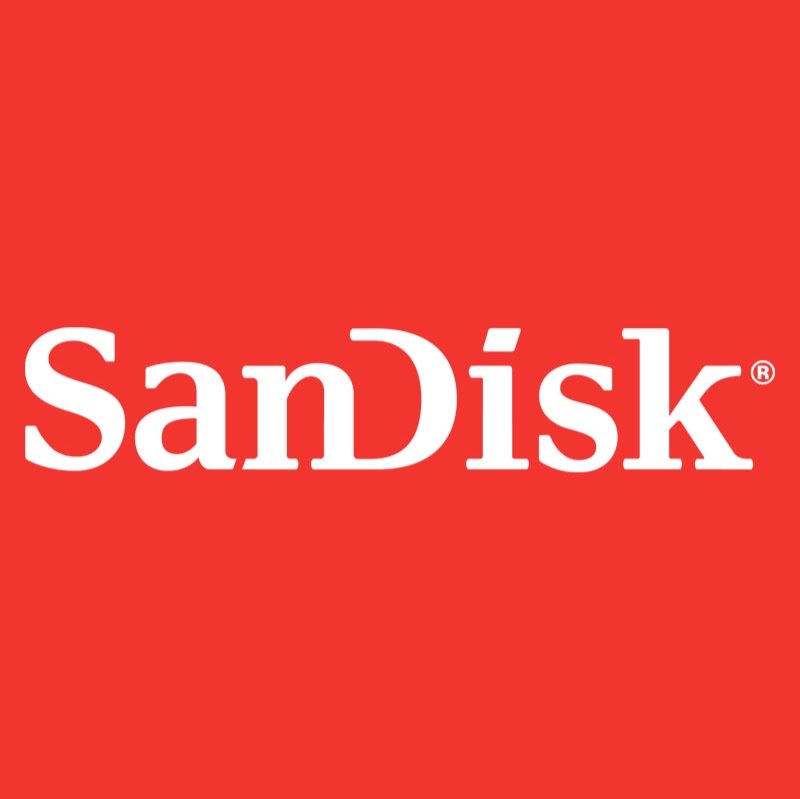 Click HERE to see the full gallery of images.